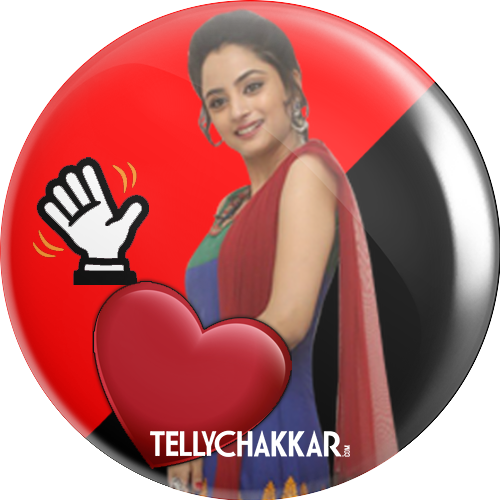 Tellychakkar.com presents unique and one of its kind innovations …Celeb Badges. This is a fantastic opportunity for all to show love for their favourite Bollywood and Television celebs. It’s simple, exciting and addictive!!! Follow the simple steps written below and create your own personalized celeb badge/s. Share it. Flaunt it. Tag your favourite stars (on social platforms) while sharing to show how much you love them. Reach out to them creatively using this platform. Choose the star you are the biggest fan of.